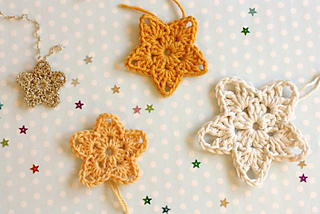 Add a little star shine to any project. Great for spreading Christmas cheer and using up teeny tiny scraps. 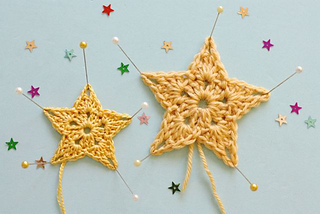 This pattern is for a small crocheted star worked in the round. Please come and join the Cherry Heart Group! 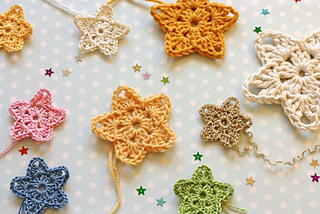 Watch podcasts, join crochet/knit alongs, share your projects and enjoy yarny chit chat.